Richard Lutes CedarRecord Owner? Log in. 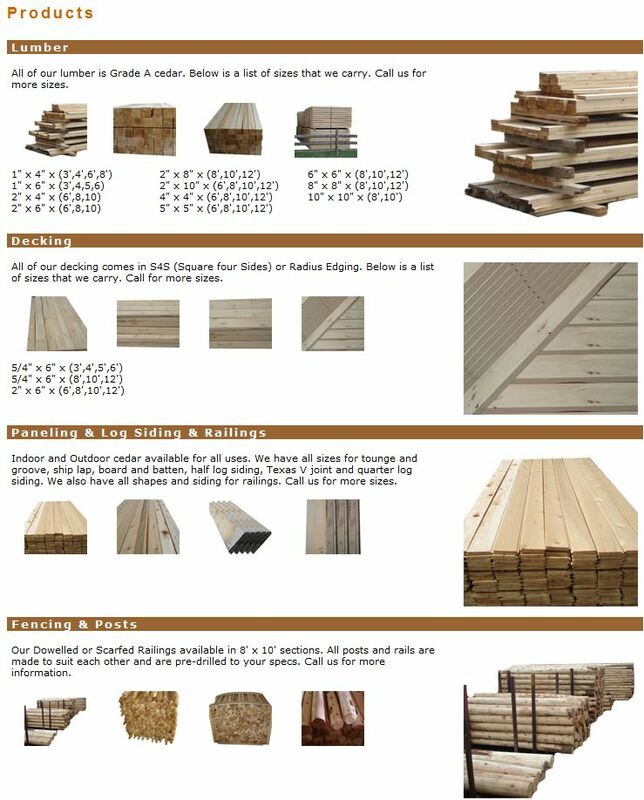 Here at Richard Lutes Cedar Inc. we sell quality wood products in all dimensions, sizes, square or rounded material bark on peeled, to suit your needs. We also have round furniture stalk for a rustic cedar look. We have all dimensions for different projects. If it’s cedar we have it! 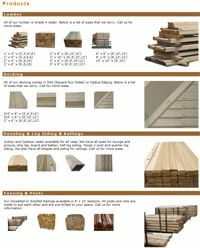 Please contact us with any questions or comments that you may have about Richard Lutes Cedar. Someone will be pleased to help you. Have something to say about Richard Lutes Cedar?